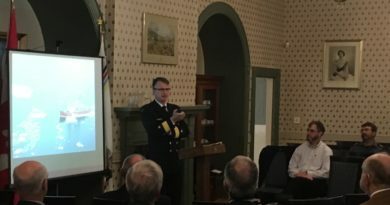 Shelley Hopkins, Executive Director of the Halifax and Region Military Family Resource Centre, spoke to RUSI(NS) and guests 10 October 2018 on the mission and goals of the HR MFRC, addressing some myths, and outlining local military family issues and trends and the ways the MFRC staff work to address them. 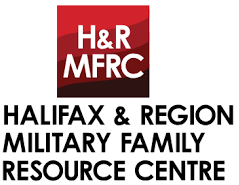 Special attention was paid to the new Veteran Family Program, from pilot project to now a permanent MFRC program that can support medically released veteran families. 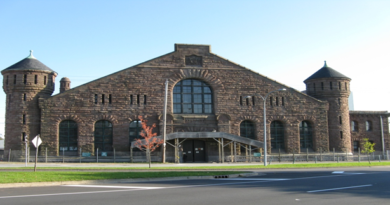 A PDF of her presentation is available here.